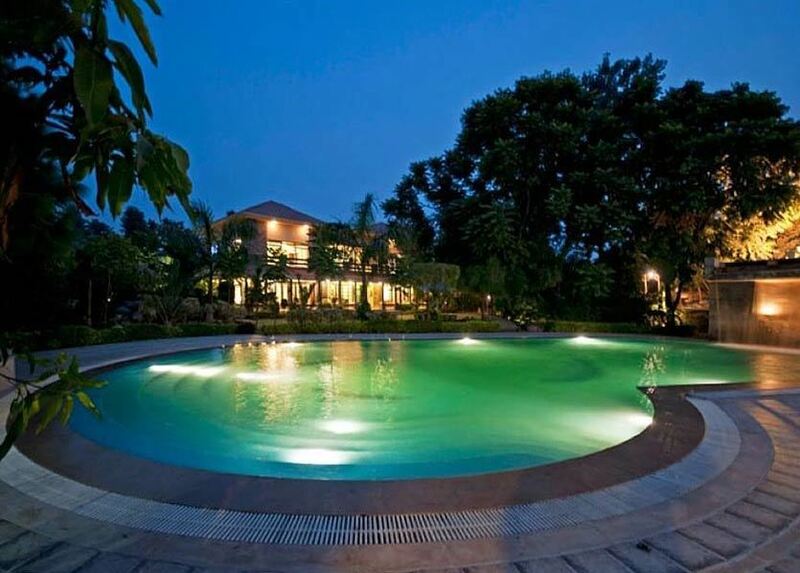 #WeekendEscape - Check Into This Quaint Farmhouse Which is Just 45 Minutes Away From Gurgaon! Lying 45 minutes away from GGN, there’s a super nice hidden gem that we&apos;re sure you&apos;d LOVE to escape to! Golden Turtle Farm is all about chilling and having a good time while you de-stress from the maddening din of the city life. These guys have all that you’re looking for when seeking a simple weekend off! 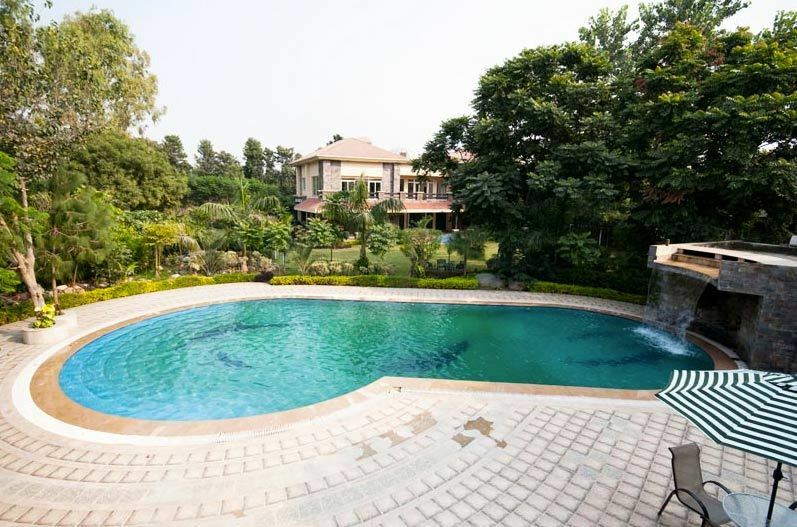 Firstly the nearby location saves you a lot of unnecessary travel time and secondly, though it&apos;s nearby, it’s till serene and quiet so you can disconnect with the world! The farmhouse has got some fabulous things going on for itself with 6 comfortable rooms, balconies and patios, a book nook & a TV/DVD lounge. So whether you&apos;re looking for a quick family retreat, a small corporate brainstorming session or just looking to catch up with friends, this is the place to check out!